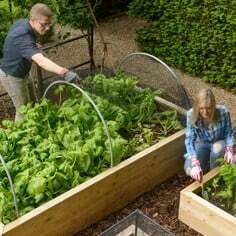 Our Walk-In Timber Fruit and Vegetable Cages introduce a rugged and natural look to the garden and as well as being tough, rough and ready, they really enhance the more classic style of kitchen garden. 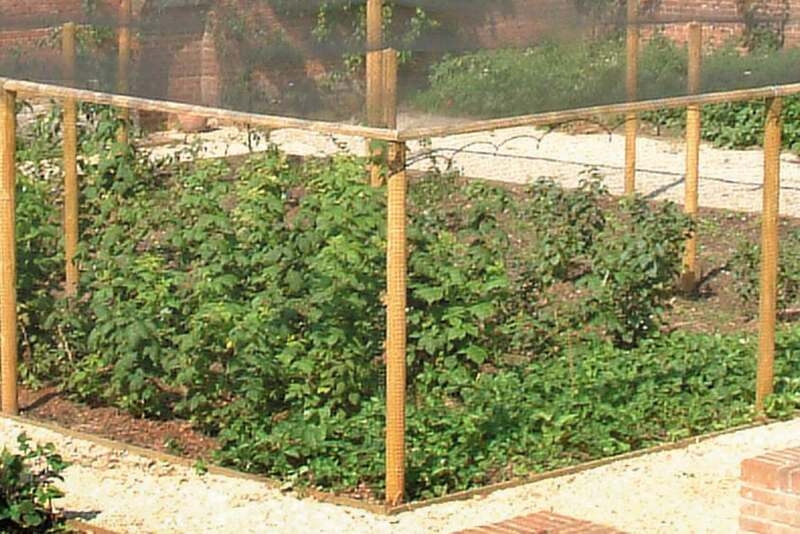 That olde worlde rustic look disguises the real strength in depth that the wooden walk-in fruit cages possess; manufactured from substantial 102mm tanalised round wooden uprights and the 102mm half round wooden roof supports, this is one fruit cage which will withstand practically all the weather - not forgetting birds and rabbits - can throw at it. 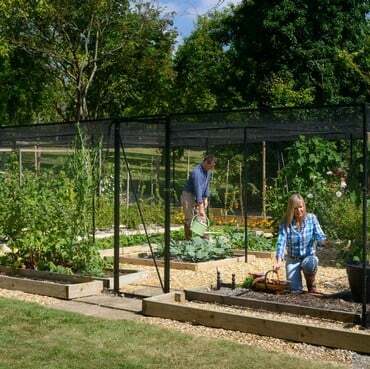 And when you consider these wooden fruit protection cages boast the best in anti-bird roof netting and heavy-duty extruded side netting, it will come as no surprise that our walk-in wooden fruit cages are very popular. 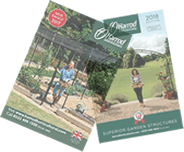 Also available is a wide range of timber fruit frame optional extras, giving your garden that rare combination of functionality and good looks! 1. Can I purchase a different size to those advertised on your website? The timber horizontals that we use for these cages is 3.6m, so though we advertise the largest size as being 14.4m x 14.4m, we could theoretically provide a bespoke cage measuring any multiple of 3.6m. If you would like a quote for a non-standard size, please contact our Customer Services Department or call us on 0333 400 6400 for a free quotation form. 2. Can I use the footplates/ground sockets/support braces on a timber cage? 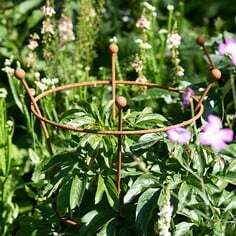 The footplates, ground sockets, and supports braces are only designed to fit 25mm diameter tubing; the timber bars measure 4”/10cm in diameter, so neither of these will fit. Timber cages have thick 4”/10cm diameter uprights that have to be driven into the ground or placed in a pre-dug hole approximately 16"/40cm , this makes them very sturdy without the need for additional support. 3. Can I see one of these cages already installed? Being a mail order company, we do not have our products on display. 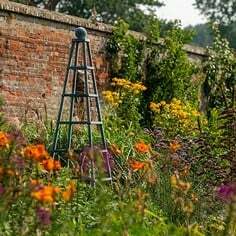 You may however, visit one of our show gardens. 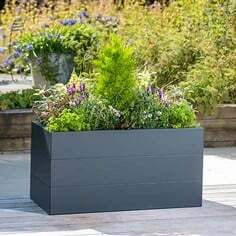 Please visit our Show Gardens section for more information and contact details regarding various gardens. 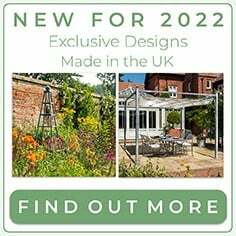 At the time of writing there are no timber cages at our show gardens but this may change. 4. You advertise that these cages can cope with ‘slightly sloping’ ground. 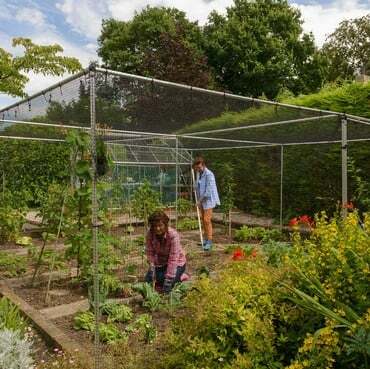 How much is ‘slightly sloping’, before the cage has to be quoted as a bespoke cage? The aim is always to achieve a level roof 2m from the ground, so that the doors and the side netting work correctly. 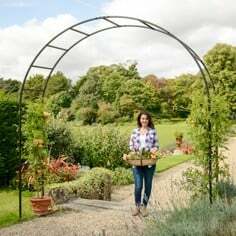 If the slope in question means that the distance of the uprights at one end of the cage will be less than 25cm into the ground, then the cage needs to have longer uprights, and therefore would be classed as a ‘bespoke’ design. This is to ensure that the uprights are inserted into the ground sufficiently to achieve the required structural integrity. 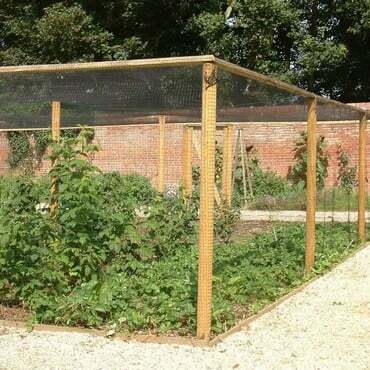 Our timber walk in cages can cope with locally uneven ground of about plus/minus 10cm on one upright per bay, but it is better to level any dips or bumps before erecting the cage. If you think that you will require a bespoke designed cage, please contact our Customer Services Team or telephone us on 0333 400 6400 for a free quotation form. 5. If I order a standard cage, but then cut the bars to get exact sizes, does this affect my guarantee? 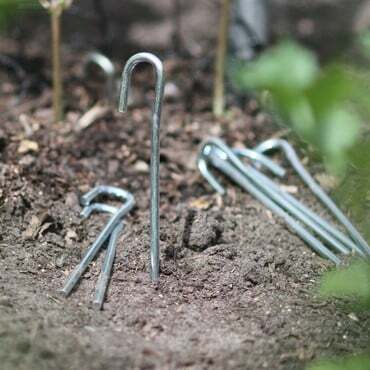 As long as the Timber cage is using the correct uprights sunk into the ground as per the instructions, then you may cut the timber Horizontals down to fit your site without effecting the warranty. 6. I have fitted the roof netting to my cage however it has left a lot of overhang in the corners, which looks messy. Any tips? The roof netting supplied with a cage will always be slightly larger than the cage itself, because we like to allow approximately 50cm overhang on each side for securing it into place. 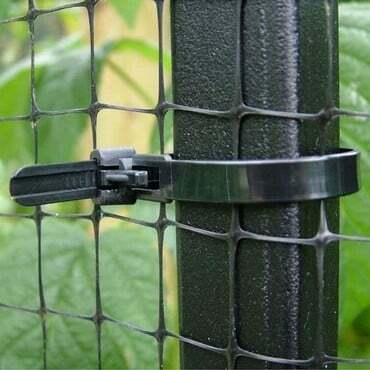 You can simply roll up any overhang and secure it into place using the releasable cable ties that you will receive with your cage, as part of the standard fixings. 7. 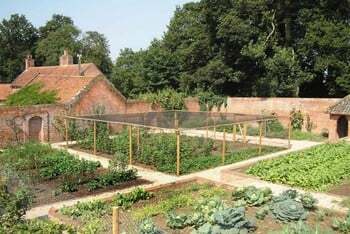 Can I swap the standard netting for another type? Yes you may swap the standard netting for another type. Please contact our Customer Services Team or telephone us on 0333 400 6400 for a quotation. 8. Can I order a size that is not advertised on your website? 9. Can I use insect mesh to cover my cage? Due to the extremely small mesh size of both of our insect meshes, we do not advise that you cover a walk-in fruit cage with this material; the wind would not pass through the mesh, so would act a little like a boat sail. This could cause damage to the netting and the cage. Please Note: All of our Timber Cages are Made to Order so allow up to 14 days for delivery. As the wood is cut to size for each order we are unable to cancel an order when it has been processed. 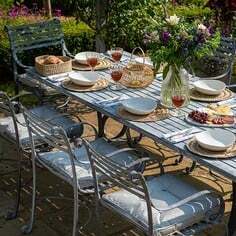 Wood gives a more rustic look to the garden. 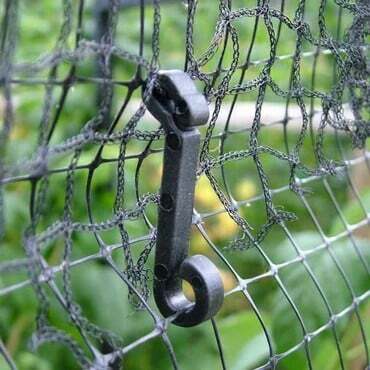 This cage can be built to any dimensions as well as many standard sizes.